Offering you a complete choice of products which include sole sheets. 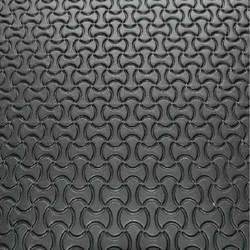 We at Swastik polymers manufacturers high-quality Sole Sheets. Utilizing on our boundless modern experience and significant information.